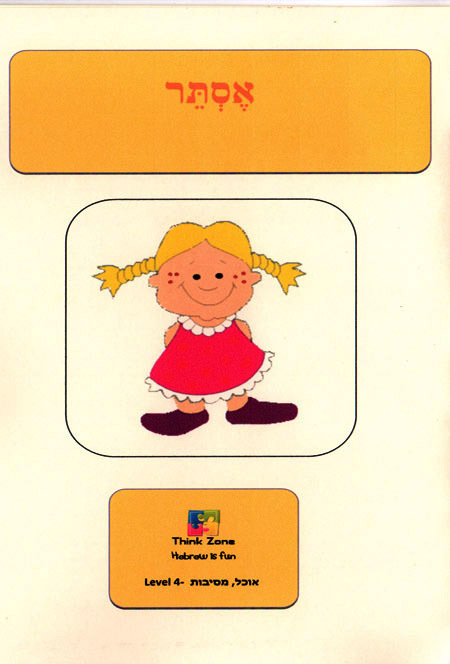 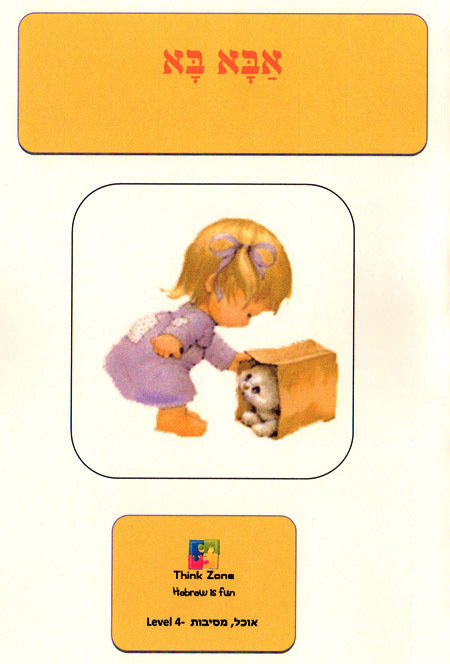 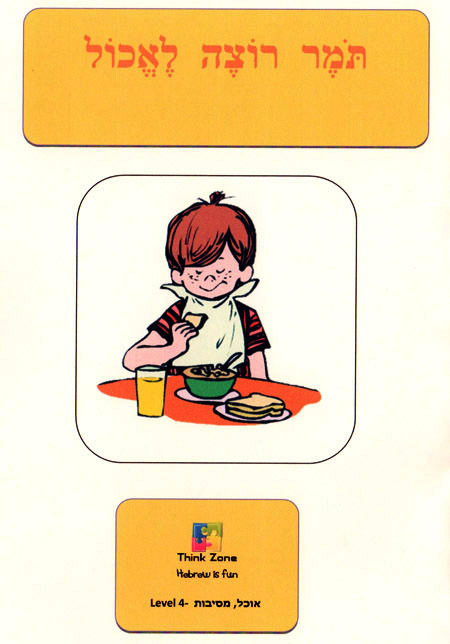 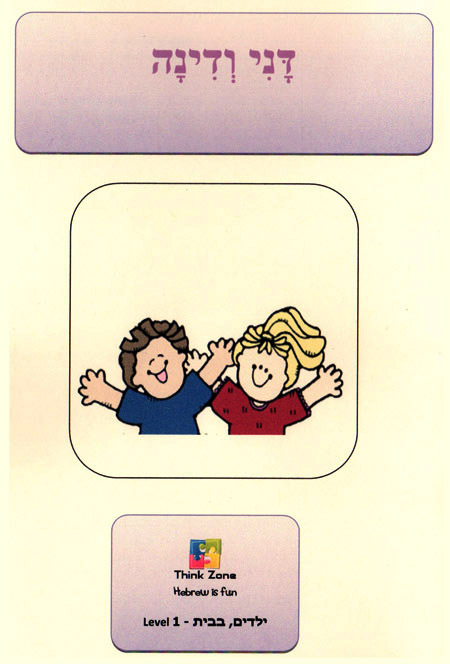 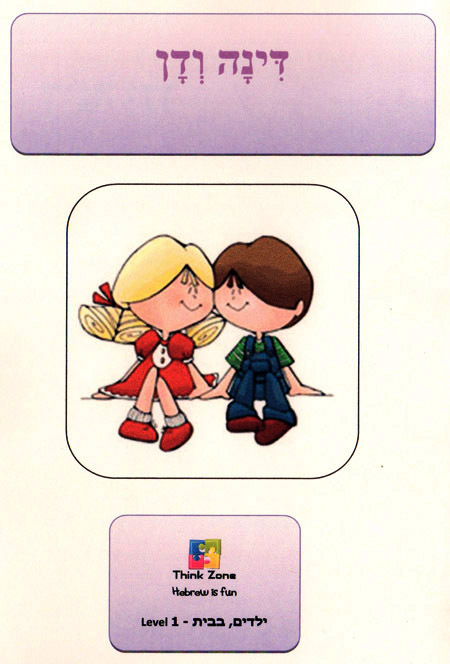 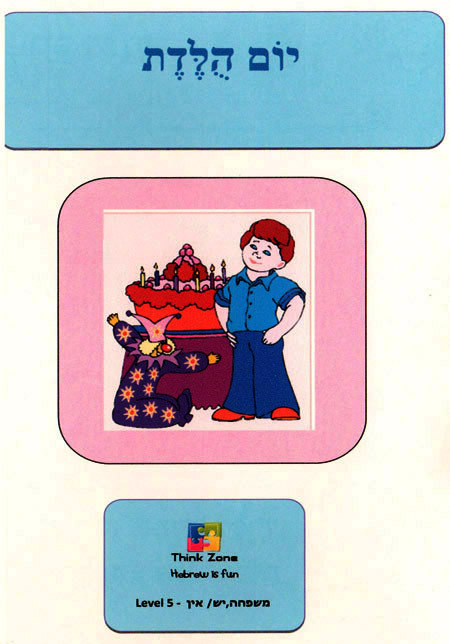 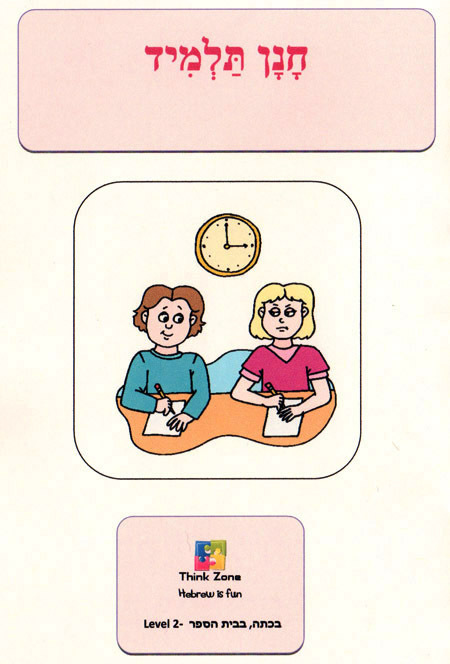 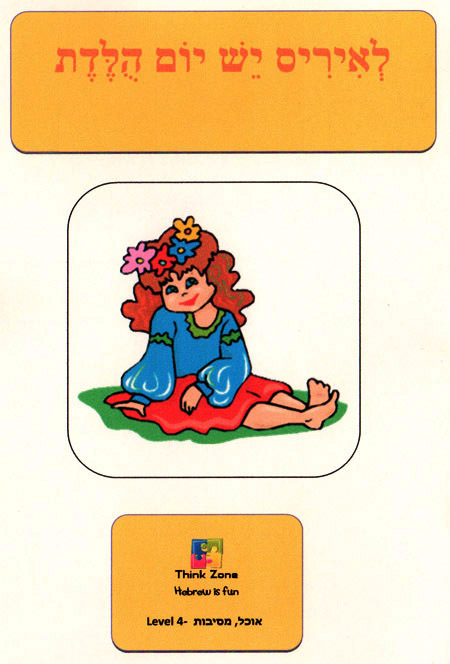 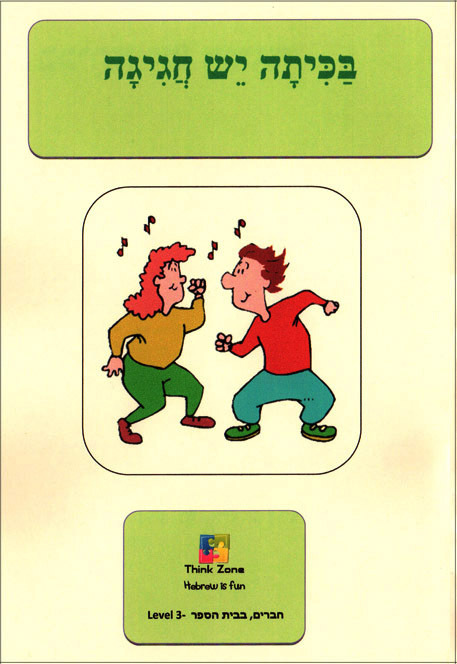 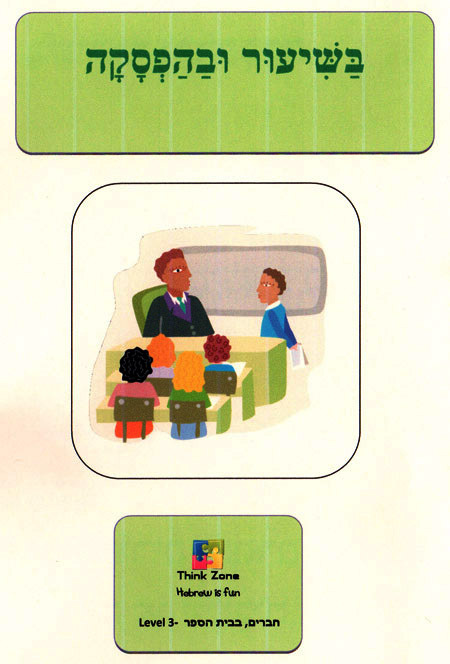 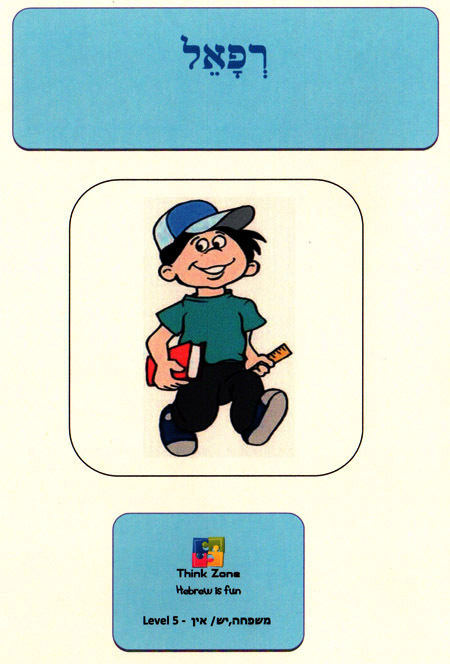 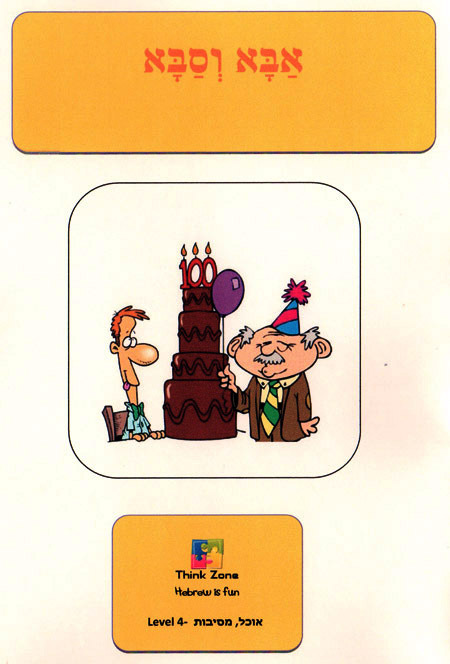 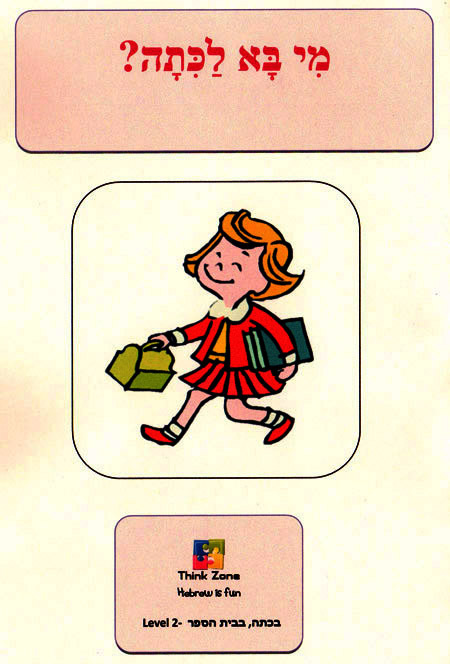 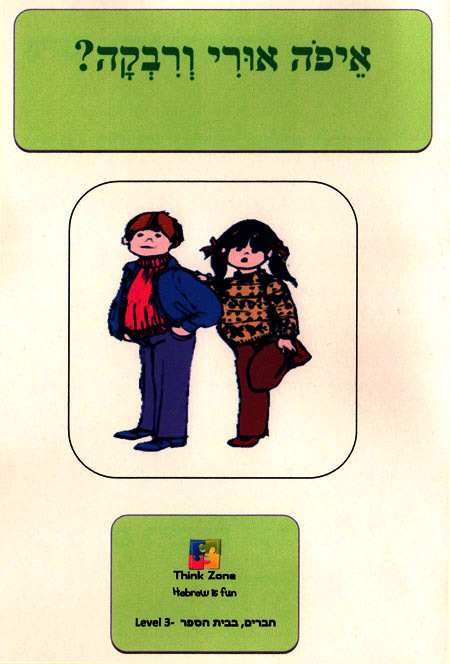 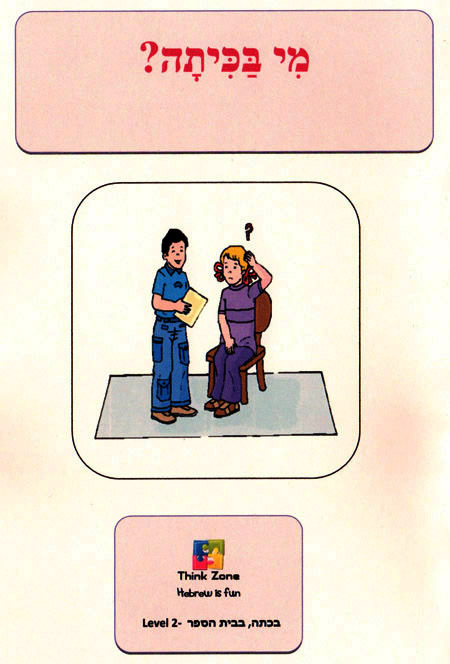 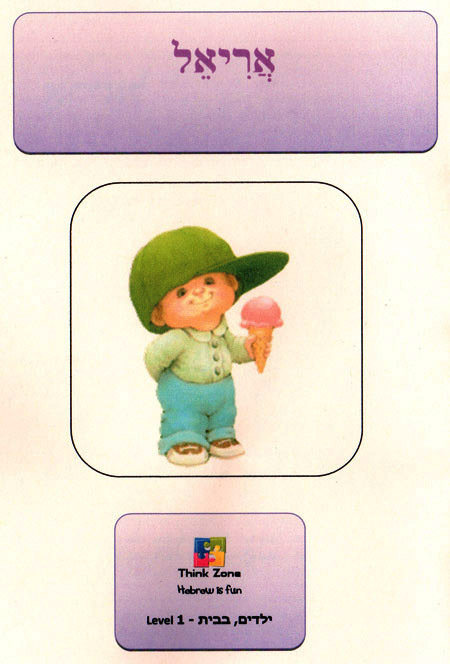 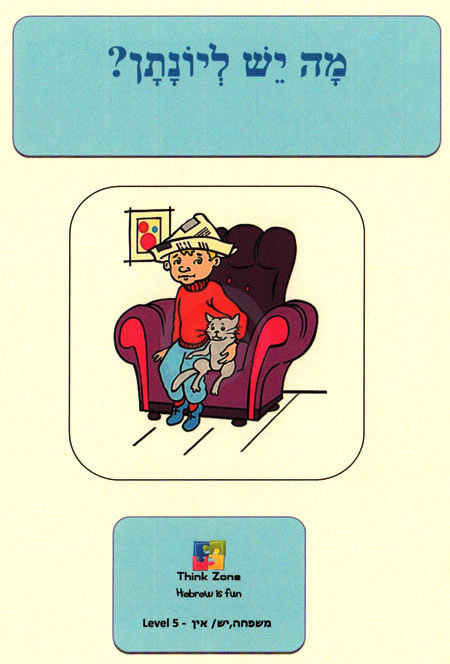 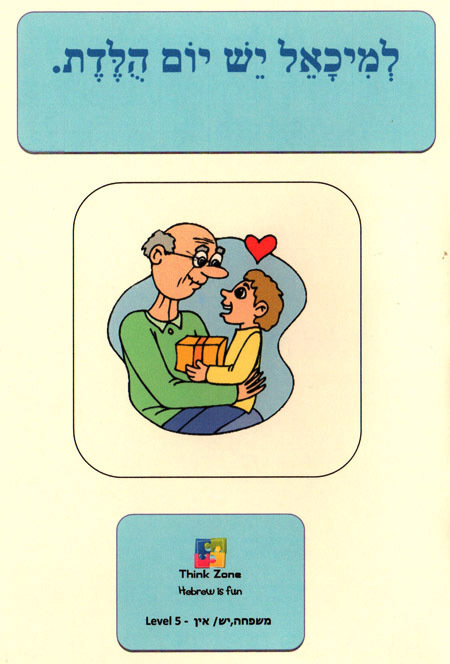 This series includes booklets on topics such as "at school", "at home", "celebrations and birthdays" etc. 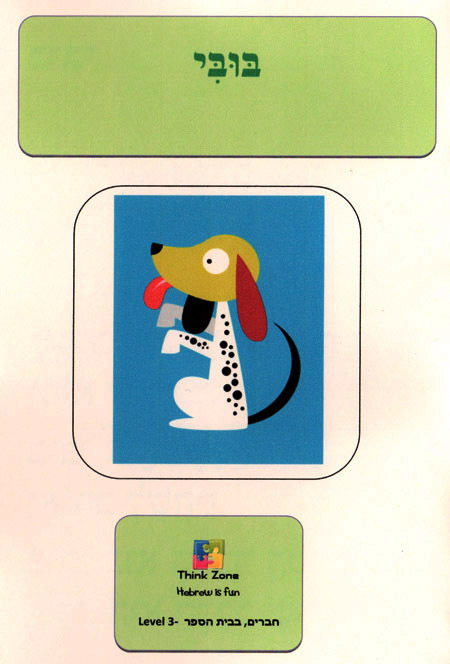 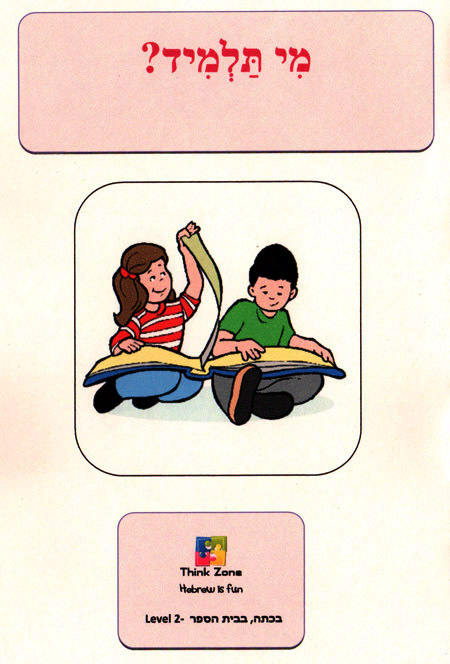 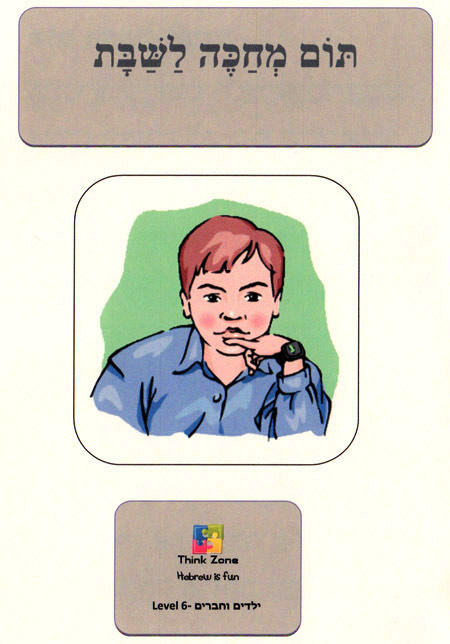 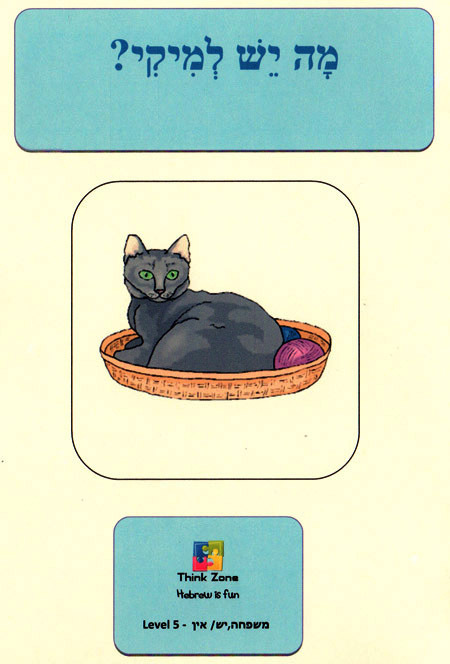 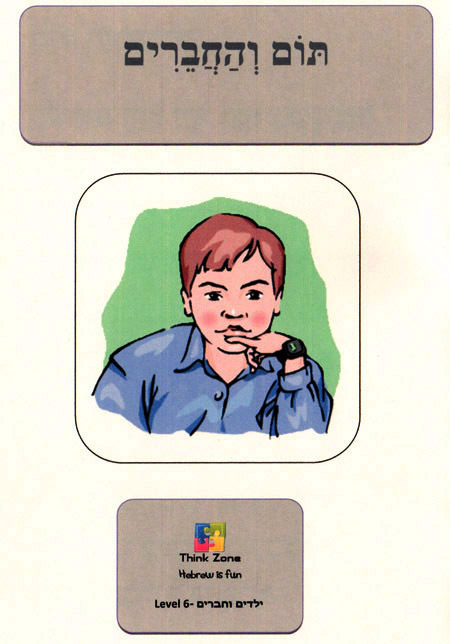 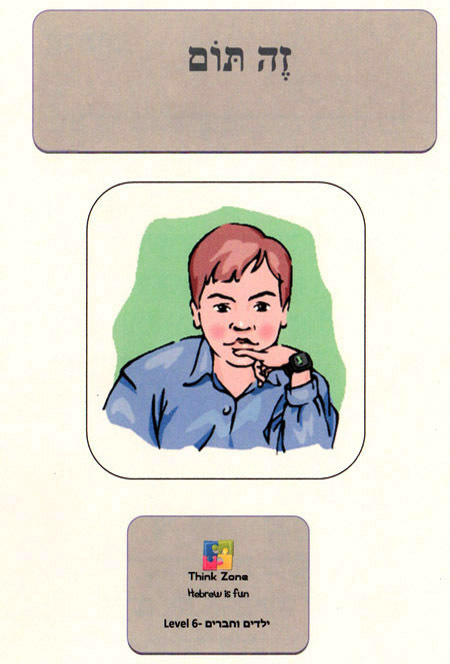 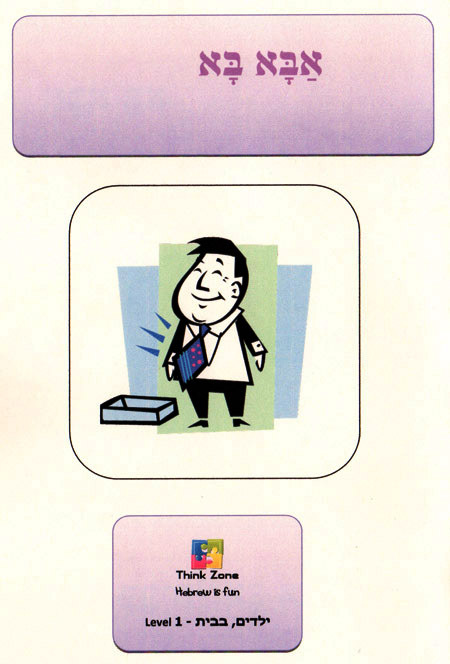 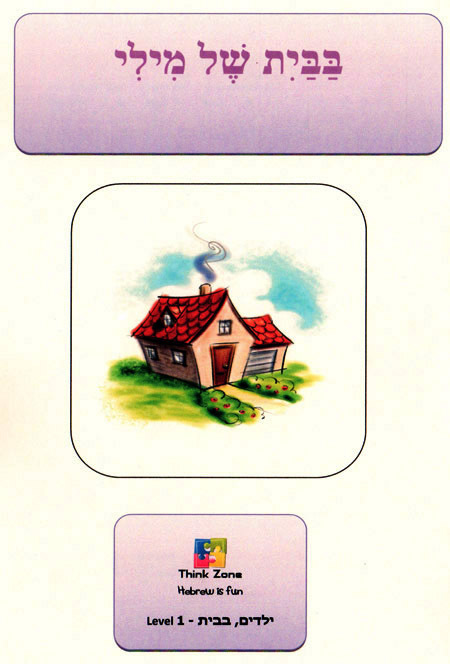 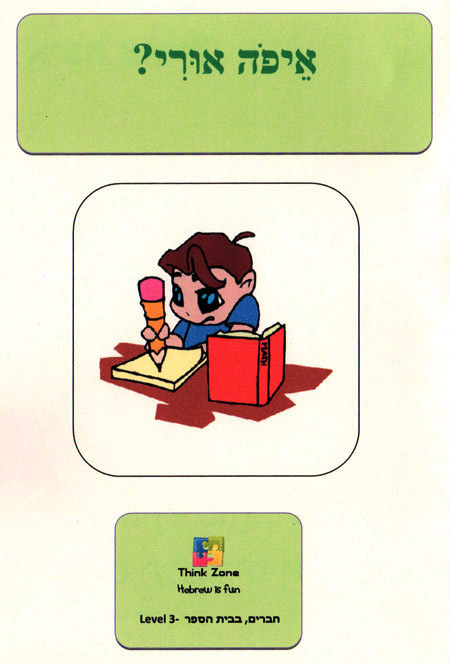 Each kit includes: 30 booklets (6 levels) | 6 vocabulary sheets—1 for each level. 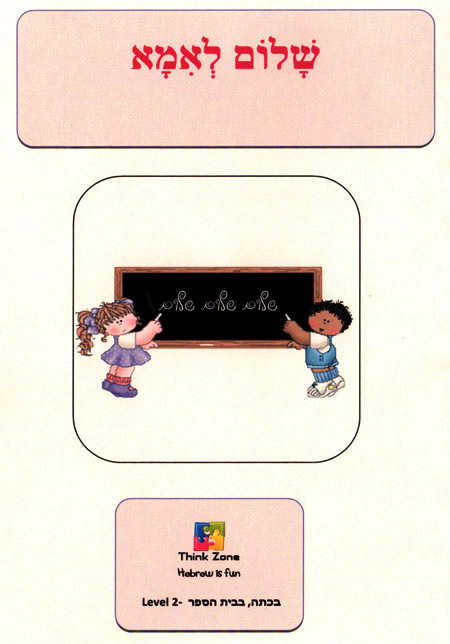 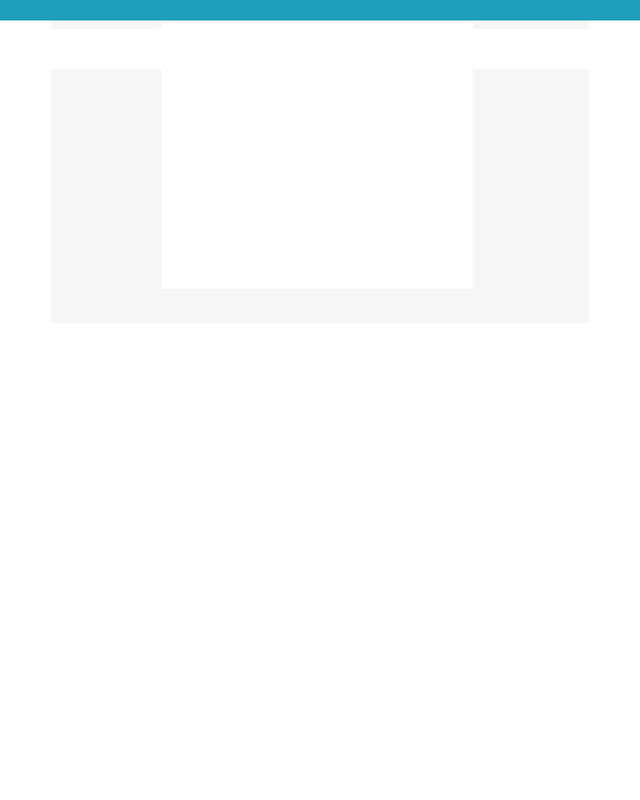 | Recommended: 1 kit for 1-2 students.